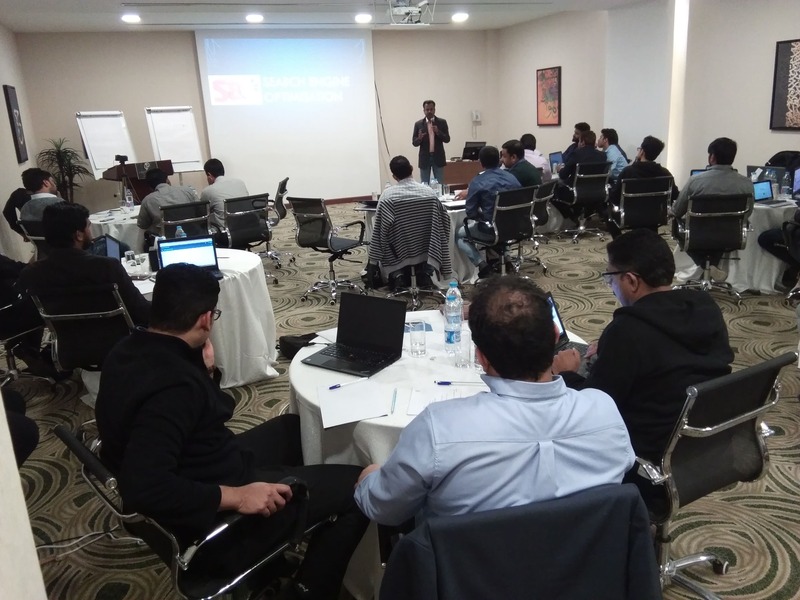 Digital Skill Master conducted a 1-day workshop on Digital Marketing for Business Owners. 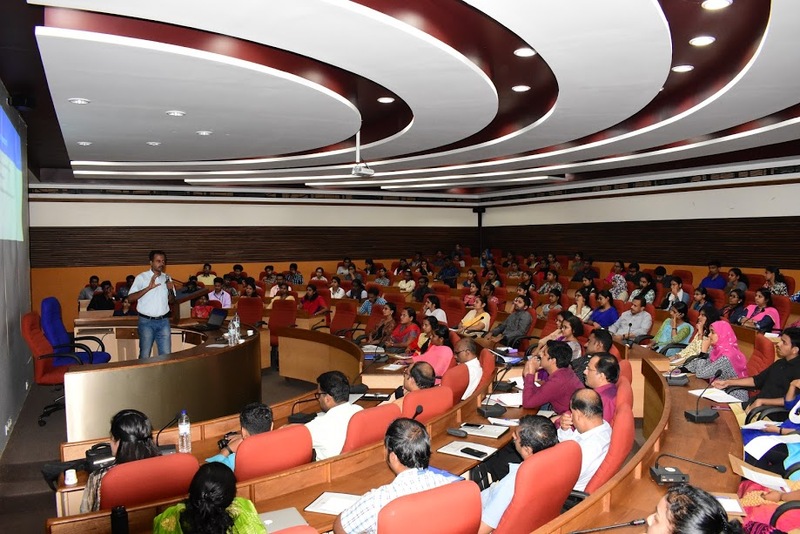 We gave an overview of all the major aspects of Digital Marketing including Search Engine Optimisation, Social Media Marketing, Online Advertising, Effective Website development, Content Marketing, Influencer Marketing etc. 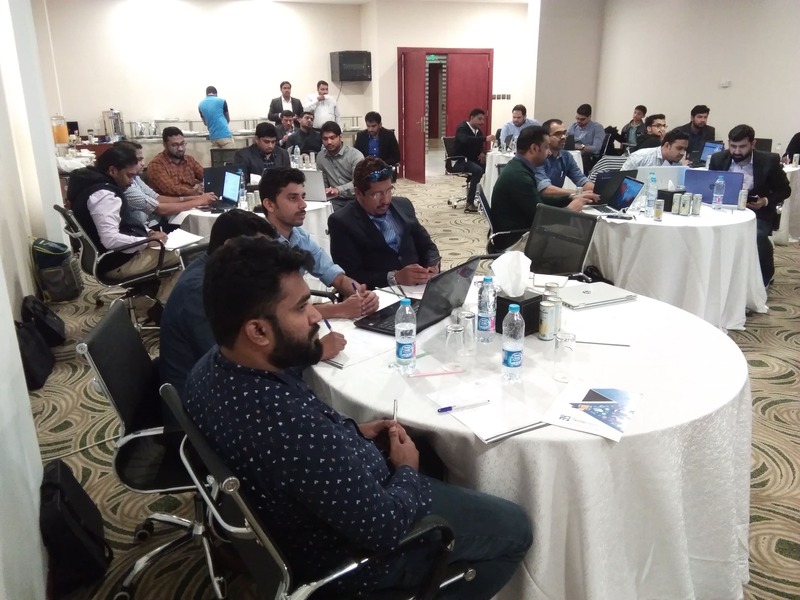 The workshop was conducted on 19 Jan 2019 at Ibis Hotel, Kochi. Expert guidance on video marketing was provided by Ebad Rahman and Sujith Bhakthan, the leading video bloggers from Kerala. Search Engine Optimization, Google advertising, blogging and other details were discussed by Mr. Tony John. Digital Skill Master will be available to answer your questions and help you with any technical aspects of digital marketing. 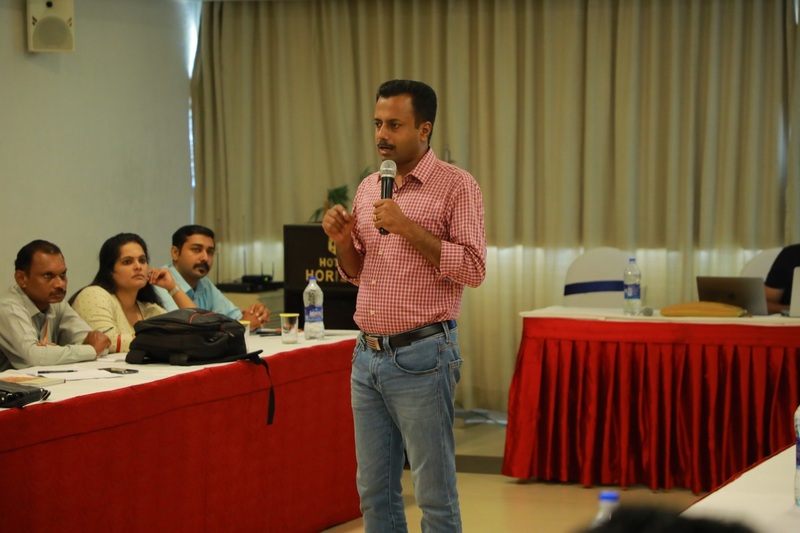 The total fee for the workshop was Rs 2,500, which includes learning material, buffet lunch, coffee, snacks etc. Advance booking by paying Rs 500 is mandatory.